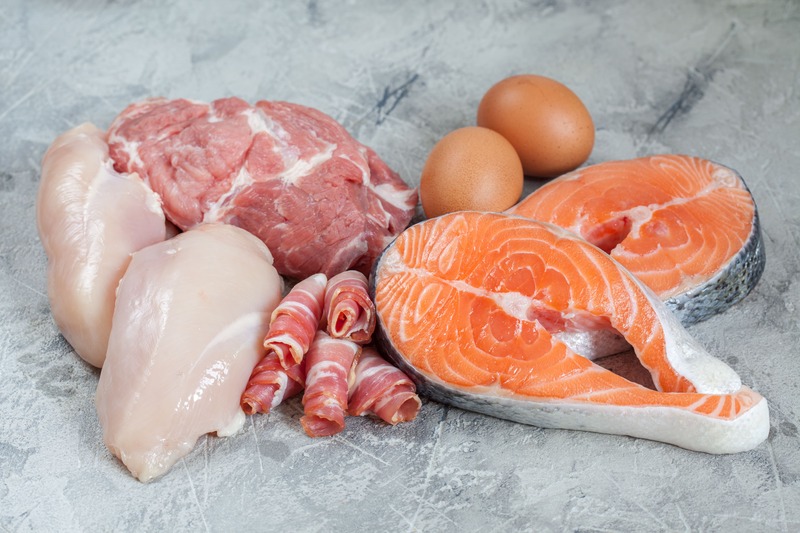 FBC Industries, Inc. serves the Meat, Seafood and Poultry Industries with our products that are manufactured at the time of order for each client. Dependent upon your need, our products provide the consistent quality you are looking for with your treatment of processed meat, poultry and seafood products. Calcium Chloride provides a firming agent for canned products. Sodium Benzoate controls mold, yeast and bacteria in cold pack brines. Citric Acid adjusts the pH level when added to pre-sliced apples, or other perishables, to guard against discoloring. Potassium Sorbate controls mold, yeast and bacteria in canned goods. At FBC Industries, Inc. we are focused on providing quality products and delivering a tremendous customer experience. Call us at 888-322-4637 or click here to find out why FBC Industries, Inc. is the Clear Choice!